Stephen is Director of Entrepreneurship Programs at Victoria Business School (VBS) and Director of The Atom innovation space at Victoria University Wellington. Stephen is Professor of Strategy and Innovation and Director of Victoria’s new innovation space ‘The Atom’ at Rutherford House www.theatom.co.nz. He has authored a number of books, including Creative Strategy: Reconnecting Business and Innovation (Wiley, 2010), Handbook of Management and Creativity (Edward Elgar, 2014), Strategy Pathfinder (3rd edition, Wiley, 2017) and A New History of Management (Cambridge University Press, 2017). His most popular book Strategy Builder (Wiley, 2015), and the associated "strategicplan.com" app, shows how the most effective way to develop a strategy is to visualize it. His work has also been published in the Academy of Management Learning & Education, Academy of Management Perspectives, Business Horizons, Deusto Harvard Business Review, Long Range Planning, Organization, Organization Studies and Tsinghua Business Review. His recent article ‘Unfreezing change as three steps’ (with T. Bridgman & K. Brown) was awarded Human Relations’ Best Paper for 2016 and has been downloaded over 125,000 times. Stephen has been awarded ‘best paper’ prizes at the Academy of Management in 2008, 2014 and 2015, and his work has been published in many top journals, including Academy of Management Learning & Education, Academy of Management Perspectives, Business Horizons, Deusto Harvard Business Review, Long Range Planning, Organization, Organization Studies and Tsinghua Business Review. His article ‘Unfreezing change as three steps’ (with Todd Bridgman & Kenneth Brown) was awarded Human Relations’ Best Paper for 2016; and his article Restating the Case (with Todd Bridgman & Colm McLaughlin), was awarded Academy of Management Learning & Education’s Best Paper for 2016. Stephen teaches strategy and entrepreneurship on the undergraduate and MBA programs at Victoria and has also taught at ENPC Paris, EHTP Casablanca, Peking University, Melbourne Business School, Stockholm University, Trinity College Dublin, Tsinghua University and Warwick Business School. 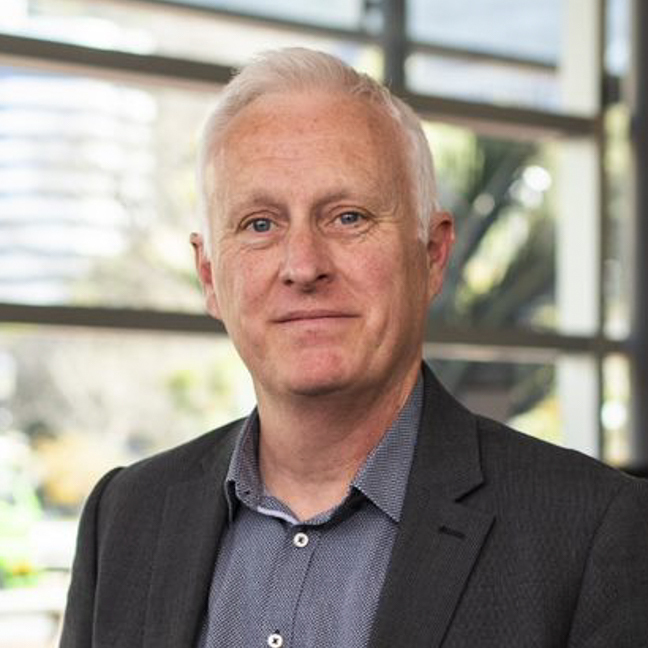 In addition, Stephen has developed executive courses for and advised a range of public and private sector organizations, including Philips, HSBC, The Commerce Commission, The Financial Times, and ANZ. In 2014, Stephen was named New Zealand’s first Academic Fellow of the International Council of Management Consulting Institutes; in 2015, he was elected Academic Representative-at-Large for the Strategic Management Society; and, in 2016 he was elected co-Chair of the Critical Management Studies division of the Academy of Management. Who Built Maslow’s Pyramid? A History of the Creation of Management Studies’ Most Famous Symbol and Its Implications for Management Education, Academy of Management Learning & Education, Bridgman, T., Cummings, S., Ballard, J. 18(1), 2019. A New History of Management. Cummings, S., Bridgman, T., Hassard, J. Rowlinson, M. Cambridge University Press 2017. Restating the Case: How Revisiting the Development of the Case Method Can Help Us Think Differently About the Future of the Business School. Academy of Management Learning & Education, Bridgman, T., Cummings, S., McLaughlin, C. 15(4), 724-741. 2016. The Limits and Possibilities of Management History. Academy of Management Learning and Education, Cummings, S. Bridgman, T. 15(2): 1-18, 2016. Unfreezing change as three steps: Rethinking Kurt Lewin’s legacy for change management. Human Relations, 69(1), 33-60. Cummings, S., Bridgman, T., Brown, K. G. 2016. Strategy Builder: How to Create and Communicate More Effective Strategies. John Wiley, Oxford Hoboken, NJ. Cummings, S. Angwin, A., 2015.